Check out this crazy footage of a hen turkey as she gets up close to a turkey hunter and his gun! I can’t believe how still the hunter is sitting! 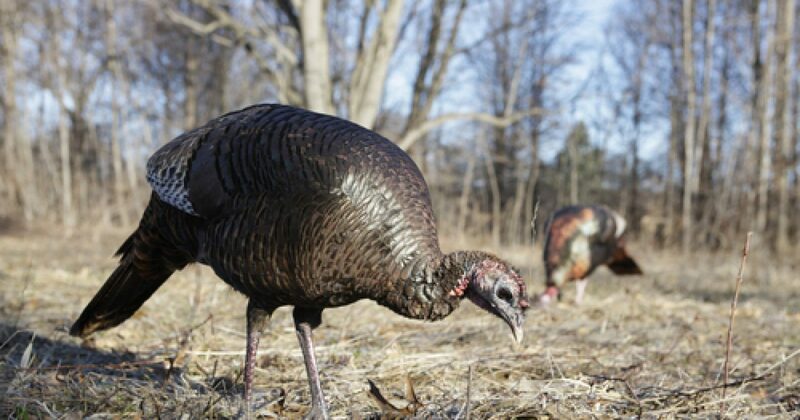 I love to turkey hunt but I start shaking when a bird is coming in from 50 yards. This is one stoic hunter and one brave turkey! Hunting From Hot Air Balloons!